We look forward to welcoming you, your family & friends this weekend! Church is about God and people. We pray you will find purpose, fulfilment and joy as you find your place in the life of Hillsong Church. 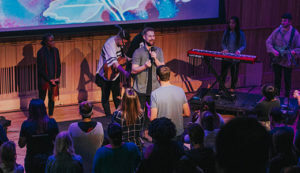 James was born in England but spent 10 years leading and pastoring with Hillsong Sydney, before returning to the UK in 2017 to lead Hillsong Birmingham. 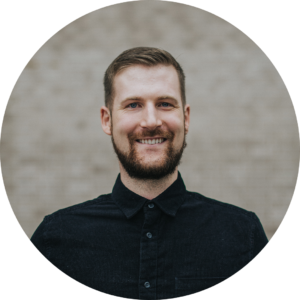 He is passionate about building the church in the UK, reaching the unreached and developing leaders. Steph was born in South Africa but lived most of her life in Australia, growing up at Hillsong Church and pastoring Kids and Families. 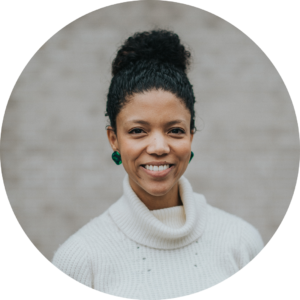 In 2017, Stephanie travelled to the UK with James to lead Hillsong Birmingham and loves to help people find community in church.